A new report from the Department of Alcohol, Tobacco, Firearms and Explosives (ATF) provides data on firearms theft from gun stores. 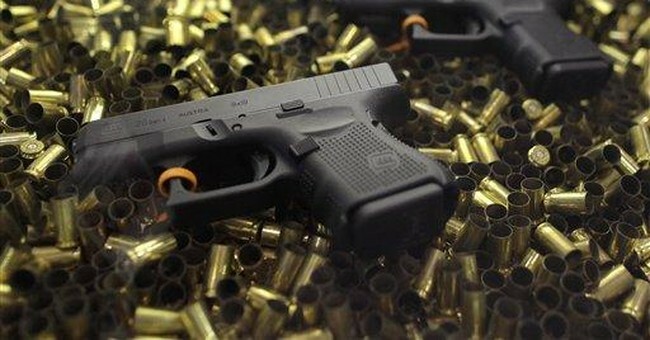 Gun store burglaries rose 28 percent. The number of guns stolen during gun store burglaries rose 59 percent in 2016. 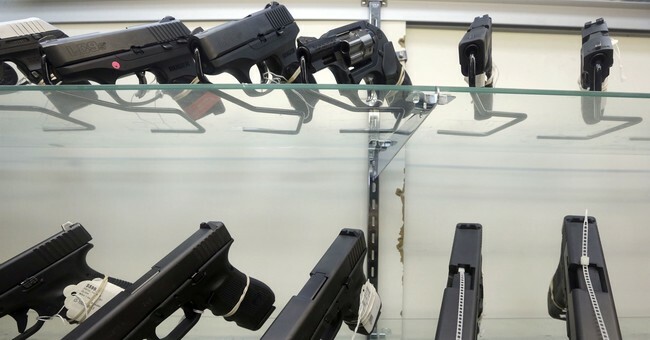 In 2015, 4,721 guns were stolen from gun stores, compared to 7,488 in 2016. 463 burglaries occurred in 2015, compared to 558 to 2016. Texas, Florida, California, Georgia and North Carolina had more than 30 gun burglaries in 2016. “It’s a lot of guns in one place and one they [criminals] realize instead of having to find one gun on street corner or a dark alley they can go to a place where there’s a lot of guns, and quite honestly, I think the word gets out,” Kevin O’Keefe, chief of the ATF’s Operational Intelligence Division, told ABC News. Firearms tend to be stolen from small, independent gun stores in rural areas. Criminals aren’t necessarily stealing them to use them in other crimes but rather to sell them on the black market. The ATF doesn’t have one answer for why these burglaries are on the rise but says it’s a combination of criminal appetite, seeing success and doing it again, copycats and the ability to get a lot of guns at once. 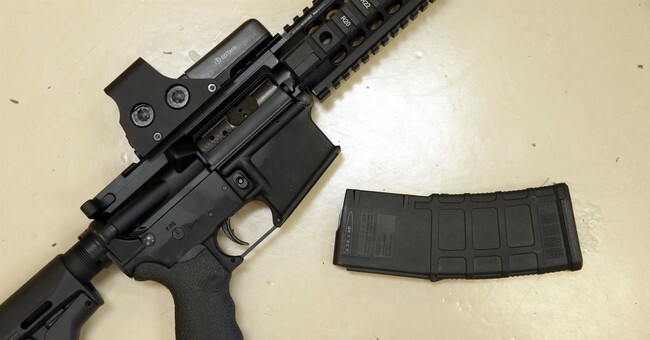 The one constant is the very short amount of time it takes to burglarize a store, which has never exceeded 3-and-a-half minutes, according to Andrew Graham, ATF deputy assistant director of Industry Operations. The ATF has established an “FFL alert” system that notifies FFLs of burglaries that took place in their area.